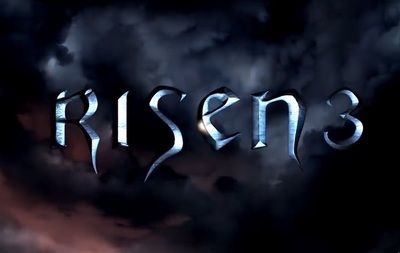 Risen 3 is an action role-playing game. It was developed by Piranha Bytes and published by Deep Silver. It is available for Windows computers, the PlayStation 3 and the Xbox 360.